View More In Teaching Clocks. 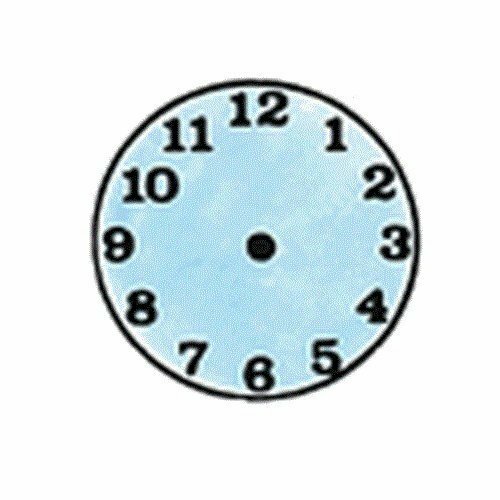 This Stamp Allows Teachers And Students To Make Their Own Clock Activities To Reinforce Telling-Time Concepts. Games, Worksheets, Flashcards, And Learning Station Activities Can Be Made With This Stamp. Stamp Measures 1" Square. Wood Mounted Individual Rubber Stamp With Full-Color Mylar Label. If you have any questions about this product by Center Enterprise, contact us by completing and submitting the form below. If you are looking for a specif part number, please include it with your message.